AFF Japan took off to a very encouraging start with over 150 entries!! 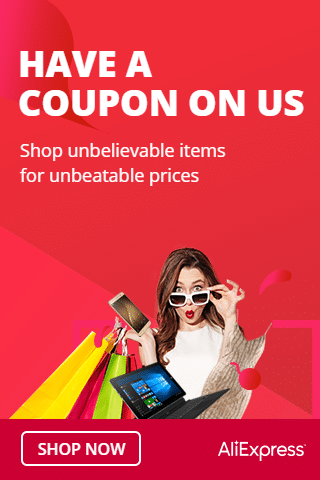 To see the round-up, click here. Wow, so this month we will be concentrating on Thailand. Thai cuisine is so exciting with its punchy flavours and the colour they bring out in their dishes. 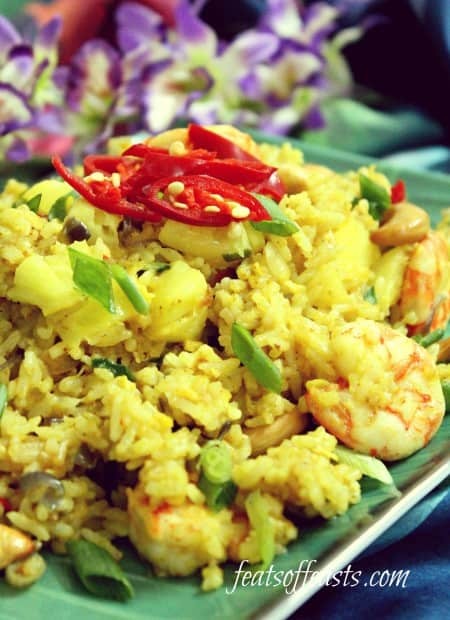 To kick off my Thai month, I’m making the quintessential Thai Pineapple Fried Rice! The addition of pineapple adds a wonderful aroma to the fried rice. And you might think pineapple might overpower the other flavours of the rice. On the contrary, cooked pineapple is a whole different story. 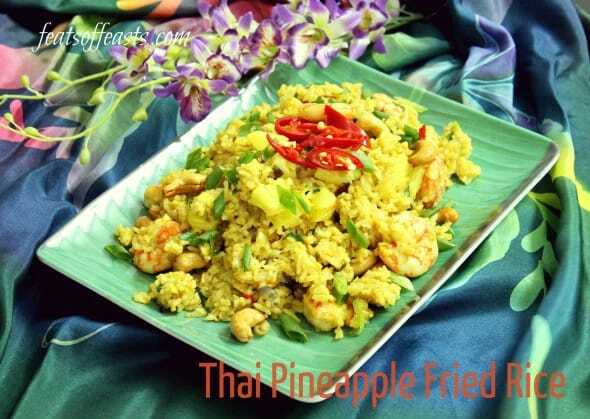 When cooked, pineapple taste more sweet and mellow and thus melds together perfectly with the fried rice. 1. Prep your ingredients and have them ready because you need to move quick when it comes to the cooking. 2. In a wok, heat up some sunflower oil till slightly smoking, add chopped shallots and garlic. 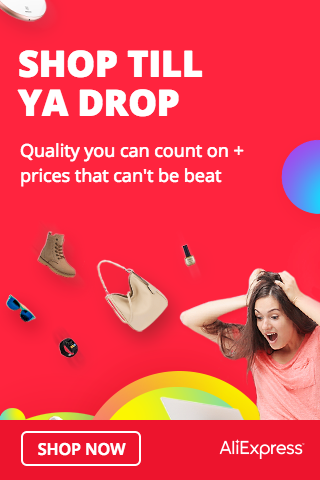 Stir fry for a second. 3. Add in the shrimps, stir fry till they’re slightly pink. Add chopped chillies and then the cooked rice. 4. Stir fry everything together making sure the grains of rice are well separated. 5. 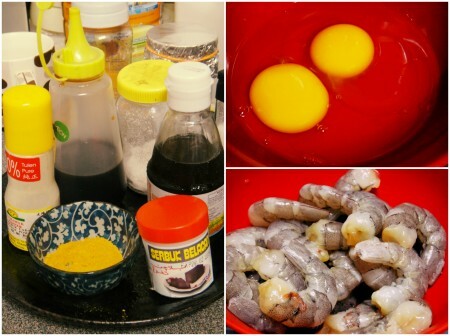 Add the beaten eggs to the rice, pour it all over the rice and distribute it evenly. Stir fry till the rice till it’s less sticky and the eggs are cooked. 6. 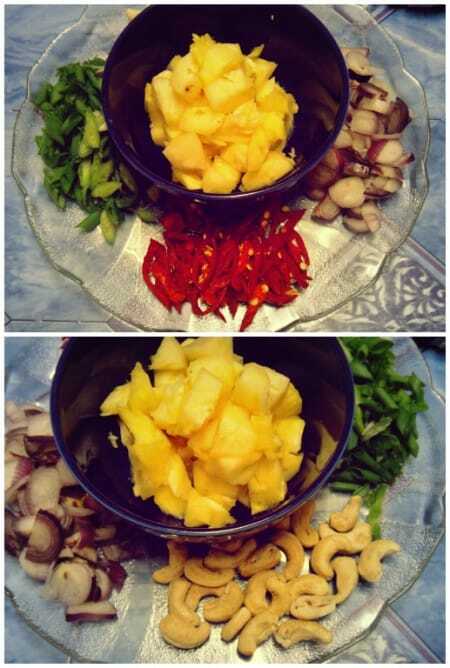 Season with curry powder, fish sauce, soy sauce, shrimp paste powder and white pepper. Stir fry again. 7. At the end, add the pineapples, toasted cashew nuts and chopped spring onions. Stir fry for another 3 seconds. 8. Taste and adjust the seasoning. Garnish with more spring onions or chillies. 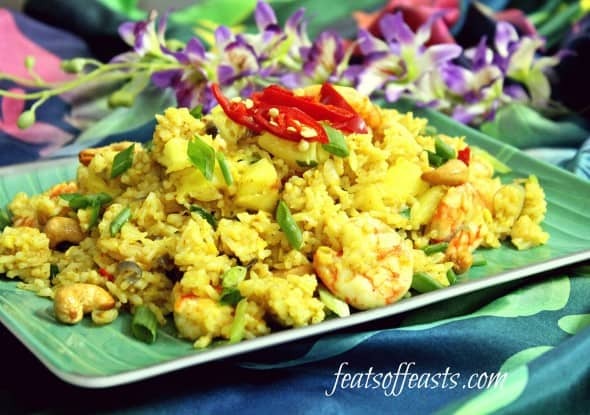 hi sharon, there was another entry of pineapple fried rice which doesnt use curry powder but some kurma and cumin powder…i’m a little curious how does that taste like..hey, thx so much for your submission! hi lena, the curry powder is more for the colour lah…wud have been better if i had turmeric powder but i didnt have some. Cumin eh? Dats kinda strong…cumin wud make it taste more indian dish but who knows…maybe it’s nice too. oh btw, i’m going to add in the name of your dish to the link that you submitted..
thanks lena, i only realised after i submitted but dun know how to rectify after that. Thanks.